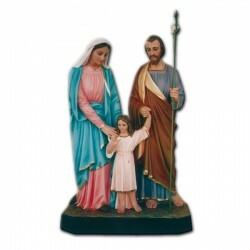 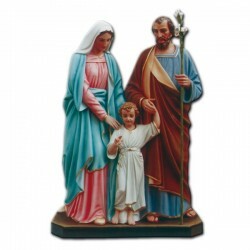 Statue of the Holy Family of resin and fiberglass, handmade in Italy. 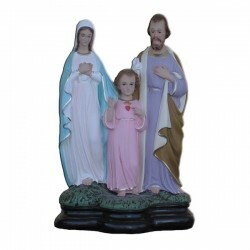 STATUE OF THE HOLY FAMILY There are 4 products. 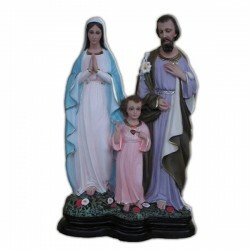 Statue of Holy Family, 170 cm of fiberglass, handmade in Italy.